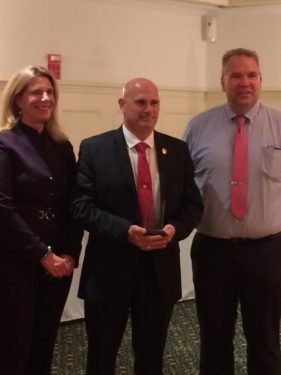 NorthEast EMS Region III held their annual dinner and awards ceremony on Thursday, September 20th. The packed event was held in the ballroom at Haverhill Country Club. 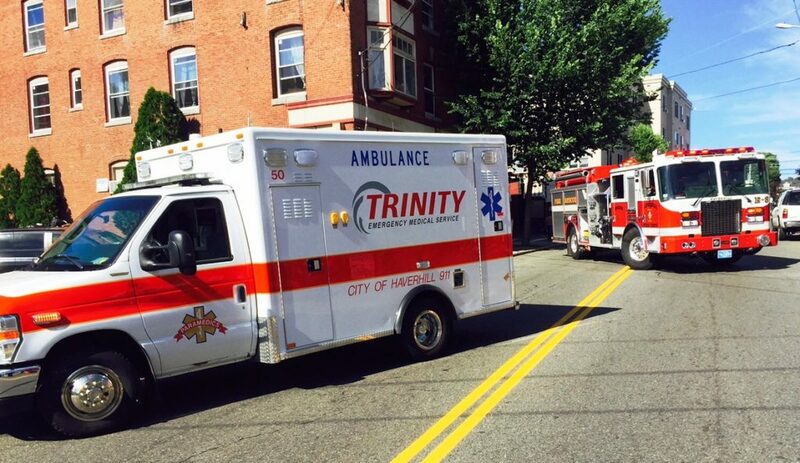 Trinity EMS long-time Paramedic, Steven Miller, was nominated by a group of ER nurses from Holy Family Hospital. 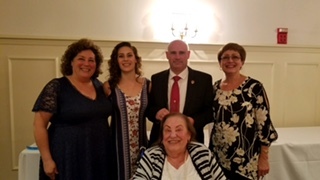 Steve, a Haverhill resident, was surrounded by family and friends when he was awarded the “ALS Provider of the Year”. 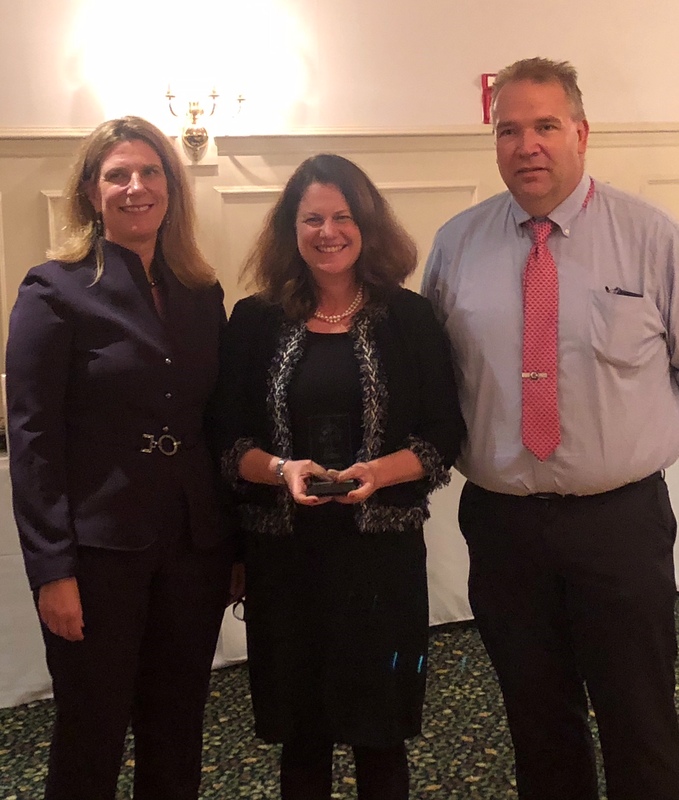 Also receiving an award that evening was Trinity’s Medical Director, Dr. Cindy Spier. Dr. Spier, who lives in Newton, MA, works for Steward Healthcare through Holy Family Hospital of the Merrimack Valley (Haverhill) and Methuen in the Emergency Room. She received the award for EMS Physician of the Region. Trinity is so proud and honored to have such wonderfully talented people working with and for our organization. Please join all of Trinity EMS in congratulating both Steven Miller and Dr. Cindy Spiers for their prestigious awards.